It’s 10-foot-pole day in Congress. 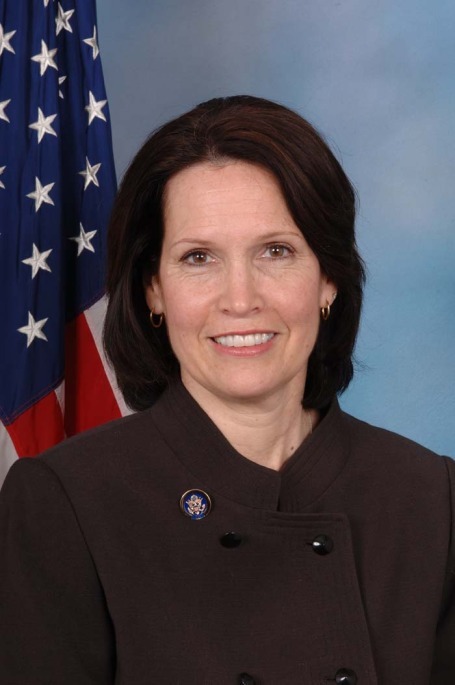 Facing a crucial decision Tuesday about whether to back President Obama’s tax deal with congressional Republican leaders, there’s been hardly a peep this morning out of anybody in the Minnesota delegation, save Democratic Rep. Betty McCollum, who’s definitely opposed. In an interview Monday with conservative talk show host Sean Hannity, Bachmann said it could be a “hard” vote for Republicans as well, because it would add a year of deficit-deepening unemployment benefits. Keith Ellison and some other members of the Minnesota House delegation are said to be preparing statements today. But both Minnesota senators, Democrats Amy Klobuchar and Al Franken have said nothing so far. Spokesmen for both Klobuchar and Franken said they are “reviewing” the accord.